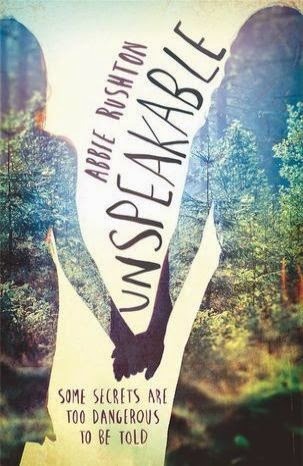 I quite enjoyed Unspeakable by Abbie Rushton. 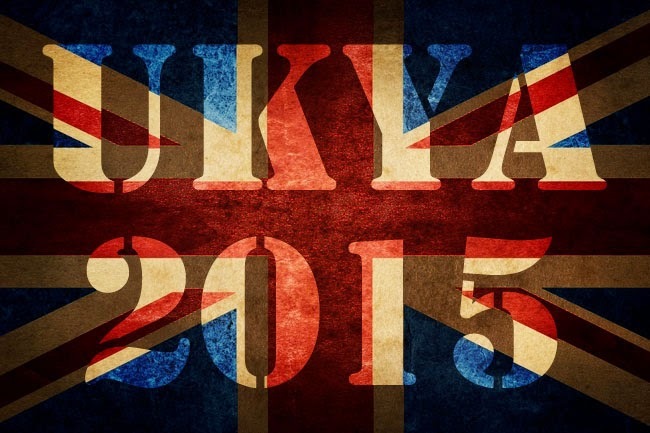 It's a debut book by a UK author and that always excites me. It also includes a LGBT relationship which I thought was quite sweet and cute. And the majority of the story revolves around friendship and this sort of mystery that surrounds why Megan doesn't speak. The main character of Unspeakable, Megan, hasn't spoken in months after an unnamed, traumatic event. And while there are some hints at Megan's guilt and about what has happened and the reason behind Megan's inability to speak, we don't find out until quite a ways through the book. The first half in particular, you can see that while Megan quite clearly does not want to speak or confront what has happened in the part, she does also find it difficult to not speak in other situations. Instead of learning about what has gone on in the past, we learn more about Megan, who lives at home with her flaky single-parent mum and she goes to school and has just the one friend, Luke, and is further surrounded by bullies and mean girls that are led by top mean girl, Sadie. I quite liked Megan's mum who can be a bit useless at times, but you can see that at other times she's trying her best even if she doesn't always succeed. The only real bright spot in Megan's life is the arrival of new girl, Jasmine, who is bright and bubbly and who makes Megan want to speak again. I really loved Megan and Jasmine's friendship and seeing how this friendship evolves into something more throughout the story. While I did enjoy the characters and story line and the friendships, the only thing that I really felt let down by is the ending. When we find out who is behind the threatening behaviour and the reason for it, it didn't quite fit in with how I viewed this cast of characters and I just didn't quite believe in the justification of it being this particular character. Still. On the whole, this is a really interesting story of friendship and about grief and moving on from loss.